Or just because they this supposed trained personnel did not take risks, because of their cowardices ? ...and according to their doctrine. Doctrine that relies on powerful aerial support, and numerical superiority, else they pass up any risks 'combats. Meanwhile, the T-55, or T-62's teams did not hesitate to take risks. nemrod wrote: A friend of mine that knows very well the situation that is prevailing in Middle East told me that a syrian army's T-62 took out an M1 Abrams belonging to the terrorists dubbed "DAECH". This news did not surprised me, as I know that the powerful gun -115 mm/ smoothbore- of the T-62 could largely destroy any western tank in a fair combat. Wouldn't be surprised, armor of export M1s is a joke, SA lost quite a few in Yemen, there was also that time when Iraq tested Kornet against M1 the thing was hauled away with tarp covering the frontal armor so it didn't look good. Export M1 armour is far from a joke. Especially the post IAP ones. KSA lost quite of them due to its crews being little more than baboons with the gift of speech. All tanks would have faltered in those circumstances. 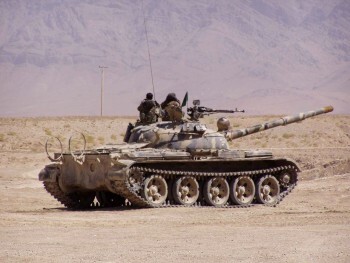 Take the T90's in Syria, great workhorse, definitely not enough for garbage crews. Lets agree to disagree then, and IAP which variant is that, also the KSA had the A2S export variant of the A2 SEP so now i am laughing harder. And that T-90 the "rebels" got is useless, i have yet to see them turn that turret much less use it in combat, good for PR, but not much else. Nope we won't agree on anything. Especially on disagreeing on something as evident as the fact that you are well protected in an export M1A1/A2. 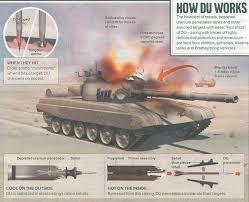 IAP/AIM stands for Integrated managment Abrams Program/Abrams Integrated Managment. These tanks are well protected for front use. What they can't overcome, is poor crews, poor leadership and idiotic tactics. Fine by me charly, your views wont change and neither will mine. With or without their gadgets like IAP/AIM, or you can bring the most well trained personnel -that rarely exist in KSA's ground forces-, the best tactics, that implies a very skills high commands -that does not exist KSA's ground forces- any M1 will be crushed by any russian anti tank missiles. I don't think your statement makes much sense. The fist part is the exact opposite of the second part. I haven't heard of any armored formation deciding to carelessly drive and park their MBTs towards enemy ATGM traps and so on. Saddam's IQ Army and Assad's Seflie Arab Army are exceptions. Export or US M1s are pretty solid tanks. I'd say that a protracted war will always cost assets, there's no question about it. It's also probably an unical setting. The "rebels" have fired more ATGM's than some armies have in inventory. May or may not being the wrong thread to ask in, but I've heard that the Saudis have lost 6 M1A2Ss, as of March. Has that number increased any? Gunfighter-AK wrote: May or may not being the wrong thread to ask in, but I've heard that the Saudis have lost 6 M1A2Ss, as of March. Has that number increased any? In the last discussion about this, we believed they lost around 20 and those are the ones that can be verified, some believe the actual lost is over 100. Cheers! Will take the discussion there. 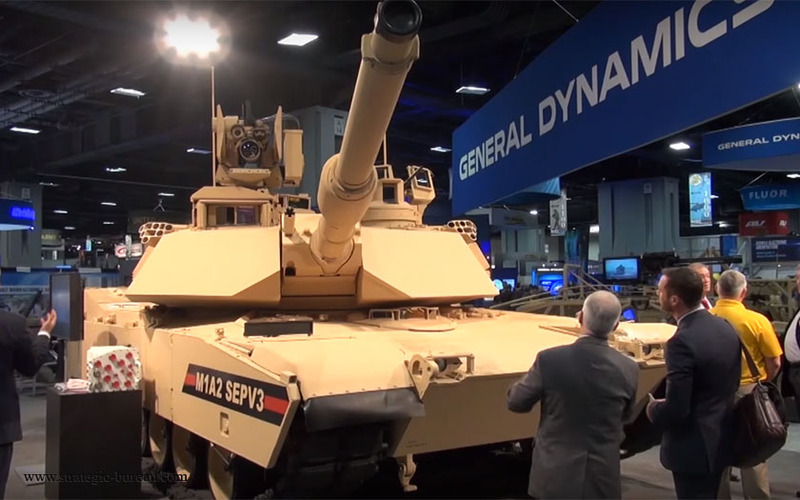 General Dynamics Land Systems (GDLS), a division of the US corporation General Dynamics, reported on September 5, 2017 that it received two contracts from the US Army - one for the serial upgrade of the first 45 major Abrams tanks under the M1A2 System Enhancement Package Version 3 (SEP v3) and another - to develop a project for further modernization of the tank in accordance with the variant M1A2 SEP v4. 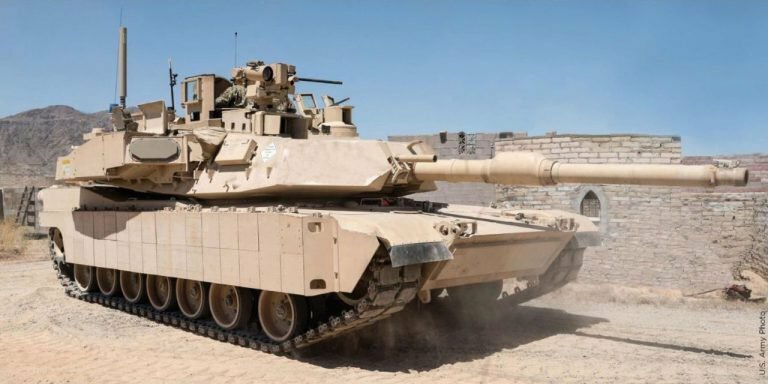 The contract to create a new upgrade option for the M1A2 SEP v4 has a cost of $ 311 million and within it GDLS should supply the US Army seven prototypes of M1A2 SEP v4. It is reported that the project for the modernization of SEP v4 includes the installation of a new panoramic commander's Raytheon Commander's Primary Sight with a third-generation thermal imager, the upgraded gunner's sight Raytheon Gunner's Primary Sight, as well as "improving sensors, firepower and security." According to Jane's publications, the SEP v4 upgrade project meets the requirements of the so-called Engineer Change Proposal 1B (ECP1B). The beginning of the serial production of SEP v4 (more precisely, upgrades to this version of Abrams tanks of previous versions) is planned for 2022. The GDLS contract for the serial upgrade of the first 45 tanks under the revised version of the M1A2 SEP v3 has a value of $ 270 million. 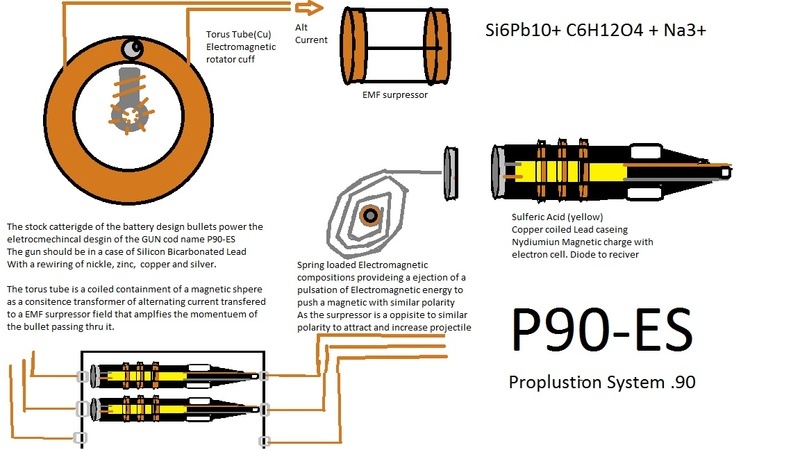 The first pre-production modernized tank SEP v3 (modified for ECP1A requirements) should be rolled out at the tank plant in Lima, Ohio, in September 2017, and the first mass-produced car SEP v3 - in July 2018, the modernization of 45 tanks should be completed in August 2019. According to Jane's publications, as of August 2017, the US armed forces had deployed the Abrams tank in line 2361, of which 1605 belonged to the modifications of M1A2 SEP v1 and SEP v2. As previously reported, on September 28, 2017, the US Army issued to General Dynamics General Dynamics General Dynamics corporation a contract for equipping the Israeli main gunboat M1A2 SEPv2 Abrams with an Armor Brigade Combat Team with the Israeli Trophy active protection system. 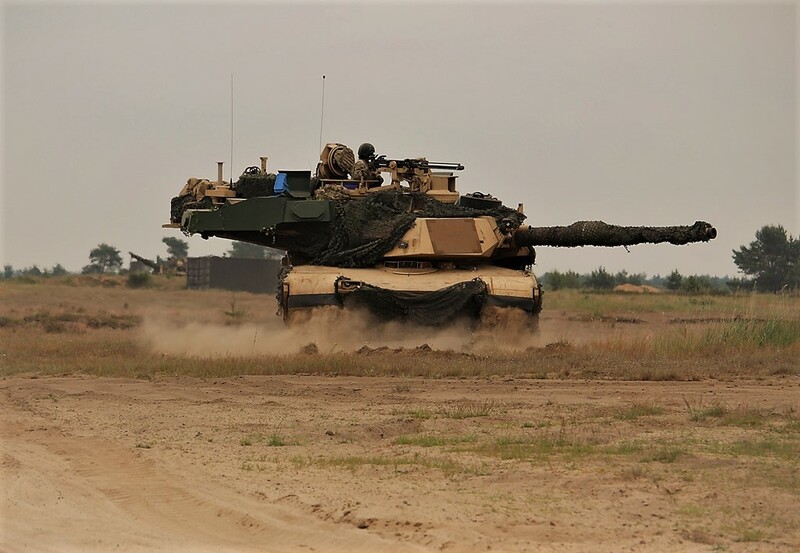 Now the US resources have published the first official photos of the M1A2 SEPv2 tanks equipped for testing the KAZ Trophy (as well as the ARAT dynamic protection kit). It is reported that the brigade set of ATST tanks M1A2 SEPv2 in this configuration, which should be upgraded under the above contract, will be deployed in 2020 on an ongoing basis in Europe "to deter Russian aggression." The total cost of the modernization of the brigade set of tanks (the current staff is now 90 tanks) is estimated at 150 million dollars. In an interview with Defense News and www.shephardmedia.com, the US Army Colonel Glenn Dean, the head of the Stryker armored vehicle program, who is also responsible for installing KAZ for other types of armored vehicles, the US Army has already conducted two stages of testing the KAZ Trophy with practical shelling equipped with these KAZ tanks Abrams. 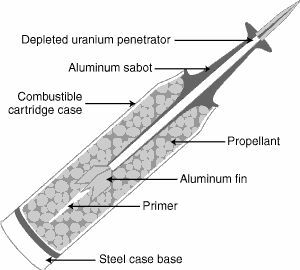 Tests were conducted in Michigan and in the Redstone arsenal in Alabama. At the first stage, the KAZ itself was tested, and on the second stage, the system was tested "in real-realistic conditions" on a real battlefield. As a result, "the Trophy system has surpassed our expectations," Dean said, "we do not have a question about Trophy's performance." According to Dean, the trials "tried to hit Abrams 48 about once, and failed." The next stage in the development of KAZ Trophy on Abrams tanks will be the safety assessment of the use of this system, for example, when several tanks adjacent to each other interact with this KAZ. As for the danger of KAZ shots for the tank infantry accompanying the tank, then, according to Dean, in the past stages of testing the army was convinced that "KAZ is less dangerous for dismounted soldiers than dynamic defense." "You will have a lousy day, whether there is a complex of active protection or if it is not," said Dean. - "[but] it seems they will be better off with KAZ." It is also planned to increase the level of integration of the KAZ Trophy with the equipment of the tank - in particular, to give it the possibility of target designation for threats to the tank, with a rapid turn of the gun in the direction from which the tank is fired. Dean also said that now under his leadership are working to integrate the complex of active protection of Iron First developed by the Israeli company IMI at the M2A4 Bradley BMP, and the Stryker wheeled armored vehicle KAZ Iron Curtain developed by the American company Artis. However, both these programs are at a less advanced stage, both because funding for them was allocated only in 2017, and because of the need for more tests and improvements. "The reducibility of these systems may not be as high as advertised," Dean said. The Trophy active defense complex was developed and manufactured by the Israeli company Rafael with the participation of the IAI Elta and is scheduled to be installed on the Merkava type of the Israeli Defense Forces from 2010, and from 2014 on the heavy armored vehicles Namer. Structurally, the KAZ Trophy in its current production model has a detective Elta EL / M-2133 radar with four fixed antennas with a phased array, and two launchers firing a stream of impact nuclei to destroy incoming antitank munitions. KAZ Trophy is designed to defeat only relatively low-speed RPG grenades and ATGM missiles and is unable to hit sub-caliber projectiles and high-speed ATGMs. Like almost all other modern KAZ, Trophy imposes serious limitations on the location of infantry in a tank equipped with a complex. Jesus, now they install Trophy, Israel had installed those things back in 2012, and talks about installing them on the Abrams have been going on since before 2012. By the time the T-14 deploys that system will be obsolete, if it isn't already, considering there's still Arena-2. According to the US media, referring to the statement made on February 13, 2018 by the official representative of the US Department of Defense, in the submitted draft of the US defense budget for the fiscal year 2019 (fiscal year will begin on October 1, 2018), it is planned to allocate funds for the purchase of another 261 sets of the Israeli active protection system (KAZ) Trophy for equipping the M1A2 SEPv2 Abrams tanks of the US Army. This corresponds to the number for KAZ to equip the tanks of three armored brigades (Armor Brigade Combat Team - AVST) of the US Army (the staff of the brigade is 87 tanks). 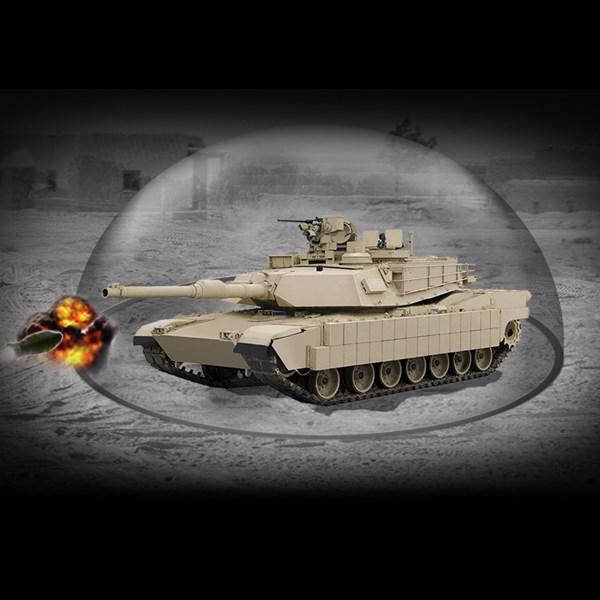 Thus, the US Army begins the process of mass equipping its tanks with active protection systems. Recall that on September 28, 2017 the US Army issued a General Dynamics division of General Dynamics Land Systems a "pilot" contract for equipping the KPZ Trophy of the M1A2 SEPv2 Abrams tanks with the first armored brigade kit. The contract should be implemented by March 29, 2019, and in 2020 the ATST tank kit M1A2 SEPv2, which must be upgraded under the said first contract, should be deployed on a permanent basis in Europe "to contain Russian aggression." The total cost of modernization with the equipment of KAZ Trophy brigade set of tanks (87 tanks) is estimated at $ 150 million. 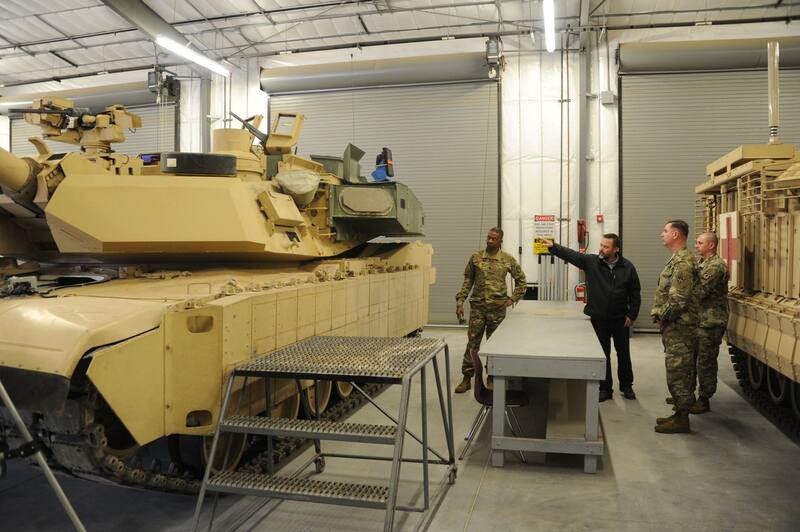 By mid-2017, the US Army conducted two stages of testing the Abrams tanks equipped with the KAZ Trophy, and was reportedly satisfied with the results. Also, the US Army is currently working to integrate the Iron Fist active defense system of the Israeli company IMI at the M2A4 Bradley BMP and the development of the American company Artis on the armored wheeled vehicles Stryker - KAZ Iron Curtain. However, both these programs are in the testing and development stage. 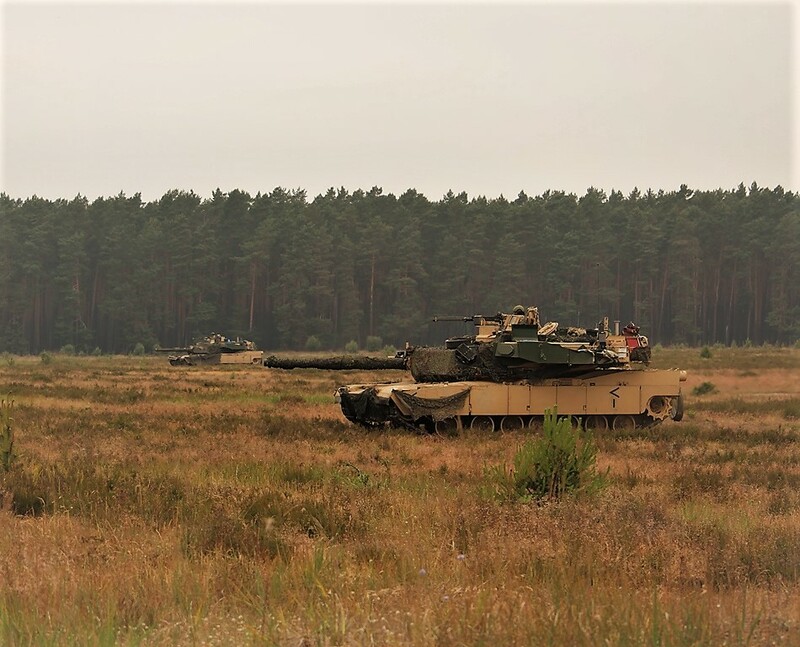 It was reported that during the part of the multinational NATO maneuvers Saber Strike 2018, which took place in the beginning of June 2018 at the Polish training ground of Dravsko near Szczecin, the first M1A2 SEPv2 Abrams armored combat vehicles of the US Army equipped with Trophy active protection systems (APS) took part. These tanks are part of the first battalion of the 1st Armored Brigade Combat Team of the 1st Cavalry Division of the US Army. 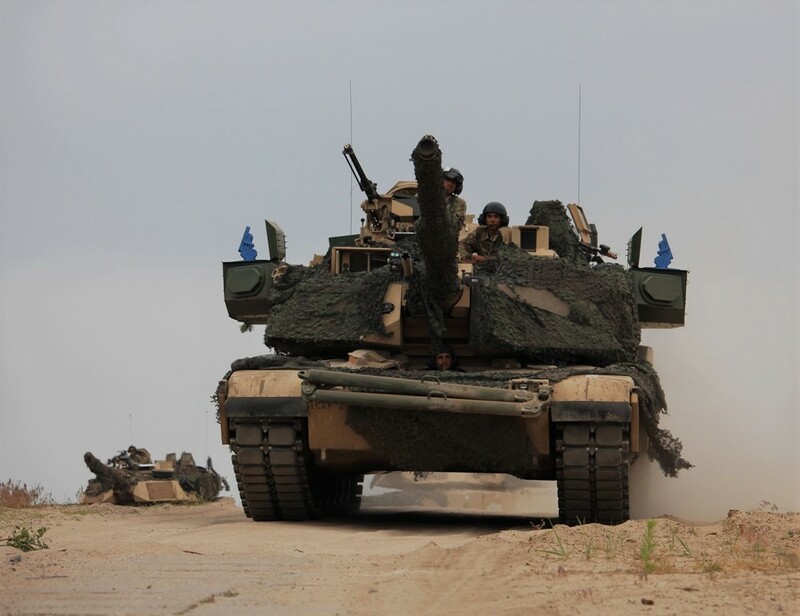 This team has been moving to Eastern Europe since the end of May for a nine-month deployment as part of the Atlantic Resolve operation to replace the 2nd Armored Brigade of the 1st US Infantry Division located there since September 2017. Unloading of the equipment of the 1st Armored Brigade of the 1st Cavalry Division was carried out at the port of Antwerp on 20-23 May, from where the brigade forces were transferred to Poland. 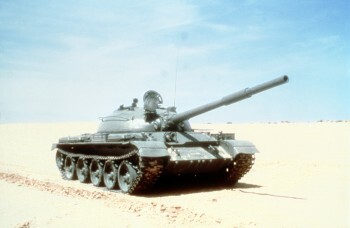 Thus, the tanks of the 1st Armored Brigade of the 1st Cavalry Division were the first in the US Army to receive APS Trophy kits, and it can be witnessed that the United States has extremely efficiently equipped the APS of the first drill units of tanks and their deployment in Europe at the borders with Russia . At the same time, apparently, the equipping of all the tanks of this brigade with APS sets has not yet been carried out, since part of the M1A2 SEPv2 Abrams tanks at the Dravsko range operated without the established APS components. 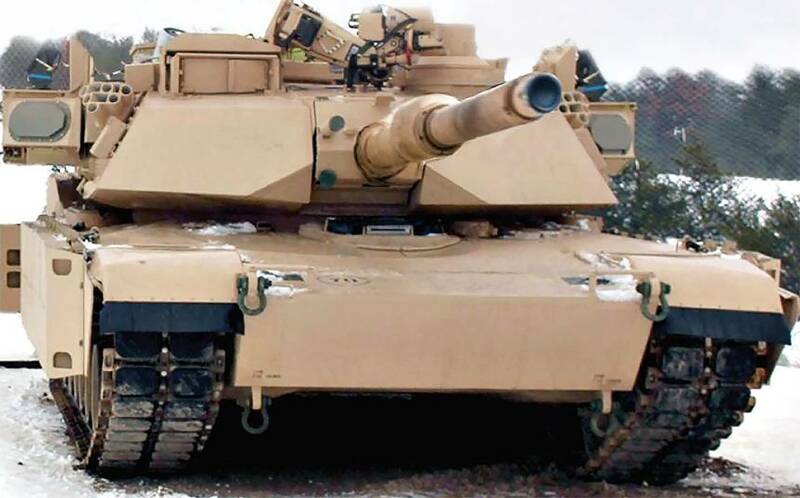 As reported by the web resource www.armyrecognition.com, the US Army renamed the last two modifications of the upgraded Abrams tank - M1A2 System Enhancement Package (SEP) v. (versions) 3 and 4, respectively, in M1A2C and M1A2D. The new designations were approved on August 15, 2018 by the memorandum of the US Army's Chief Executive Officer Ground Combat Systems, Major-General Brian Cummings. Renaming was carried out in accordance with the wishes of the Committee on Armed Services of the US House of Representatives, which in the bill on the US defense budget for the fiscal year 2019 expressed concern about the nomenclature of designations for modernization programs for Abrams tanks, arguing that the intricate designation system for various modifications of the tank "does not allow clearly and briefly convey the significant opportunities that can be achieved in these efforts. " The Committee urged the army to change the designation of various options for upgrading Abrams as soon as possible. The contract worth $ 310.6 million to create the next upgrade option for the Abrams tank - M1A2 SEPv4 (now M1A2D) - was issued by the US Army GDLS in August 2017. Under the contract, GDLS should supply the US Army with seven prototypes and pre-series models of the modernized M1A2D tank. Serial upgrading of tanks under the M1A2D option should be started in 2023 fiscal year. On January 8, 2019, the American corporation General Dynamics reported that its division General Dynamics Land Systems (GDLS) received a contract from the US Army to upgrade another 174 main tanks M1A1 Abrams to the level M1A2 System Enhancement Package Version 3 (SEPv3, aka M1A2C). Works should be carried out by 2021. A photograph showing the modernized American tank M1A2C (M1A2SEPv3) Abrams, distributed from the US Army training ground in Yuma, appears to be fully loaded. 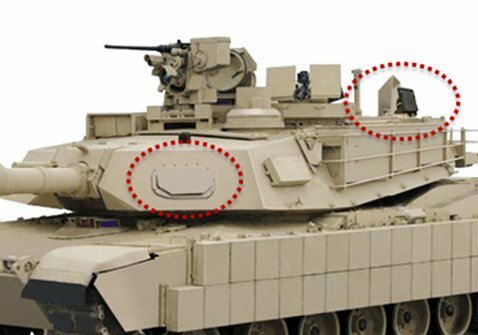 The tank is equipped with a modified Rafael Trophy HV active protection complex, as well as additional armoring of the frontal parts of the tower and dynamic protection units on the side screens. Recall that currently the M1A2S (M1A2 SEPv3) is the last program implemented to modernize Abrams tanks of the US Army. The first six pre-production upgraded tanks of this modification were delivered to the US Army in October 2017. Within the budget for the 2017 fiscal year, 45 serially upgraded M1A2S (M1A2 SEPv3) tanks were ordered in the amount of $ 270 million, which must be delivered from July 2018 to August 2019. In December 2017, the US Army issued General Framework Land Systems (GDLS) to General Dynamics a framework contract for the modernization of 435 M1A1 Abrams tanks in a number of years in the M1A2C (M1A2 SEPv3) variant, under which in July 2018 GDLS received a firm contract on modernization of the first 100 tanks under this program, and in January 2019 - a firm contract for the modernization of another 174 tanks, with the production of works by 2021. Thus, to date, along with pre-production samples, the US Army has contracted 325 retrofitted M1A2S tanks.